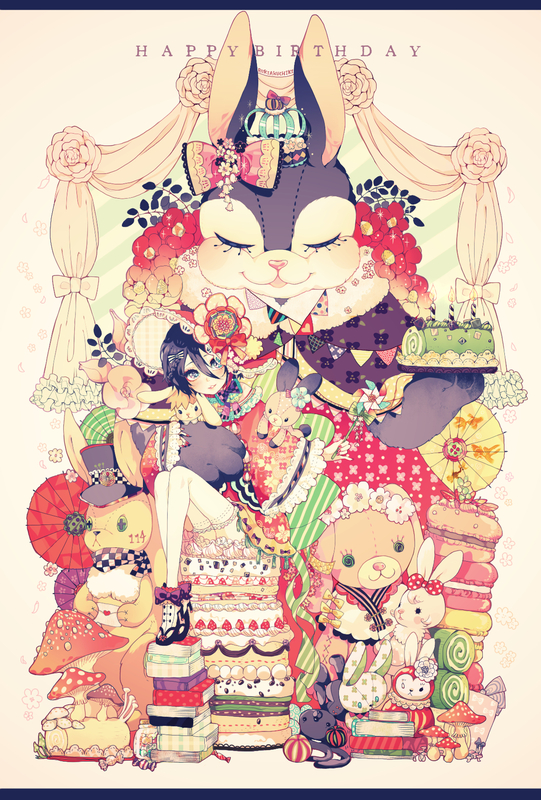 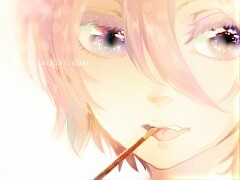 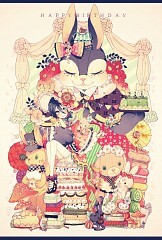 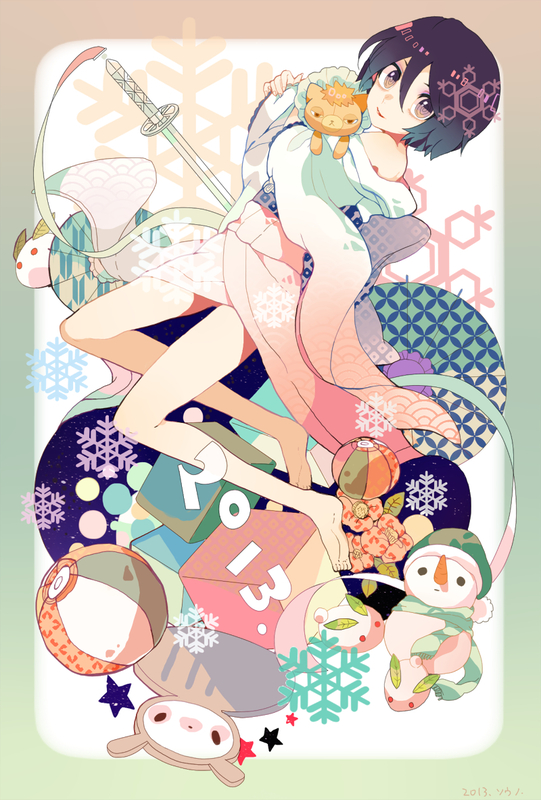 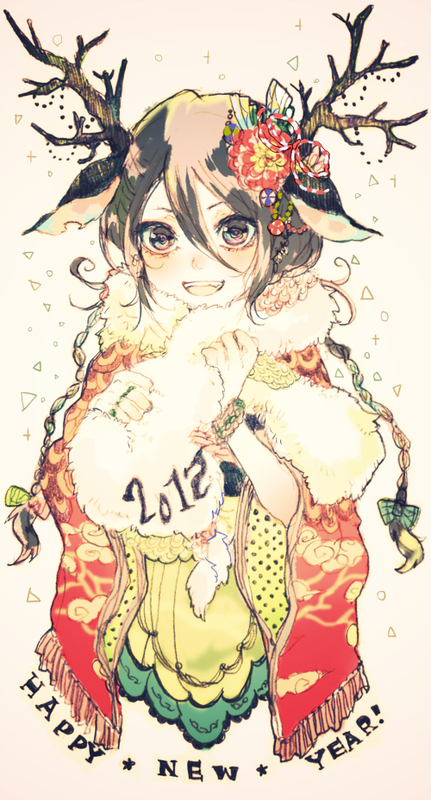 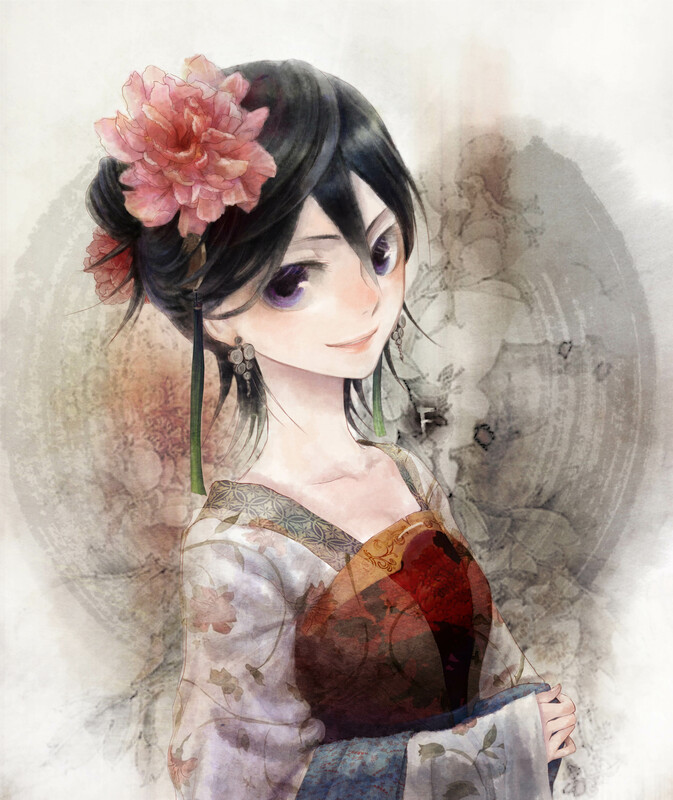 1,471 anime images in gallery. 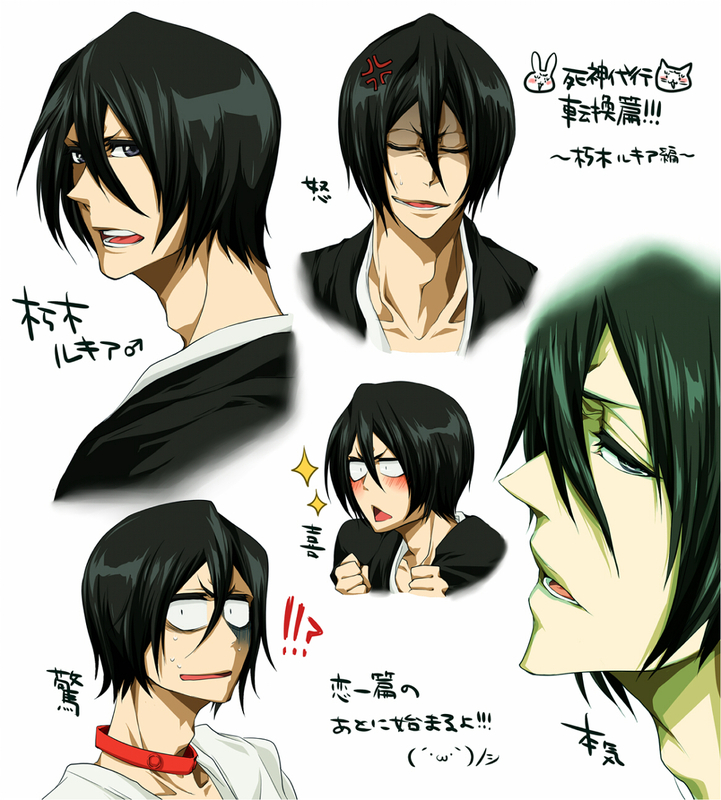 Tagged under BLEACH, Gotei 13, Kuchiki and Orikasa Fumiko. 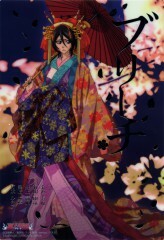 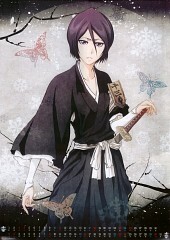 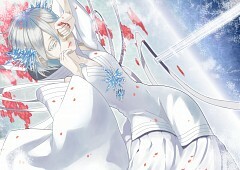 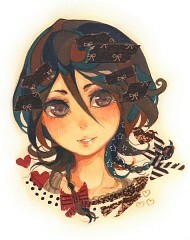 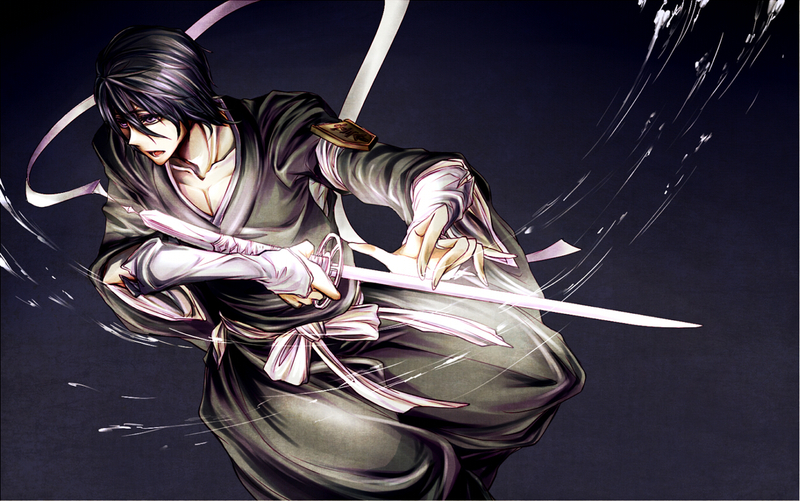 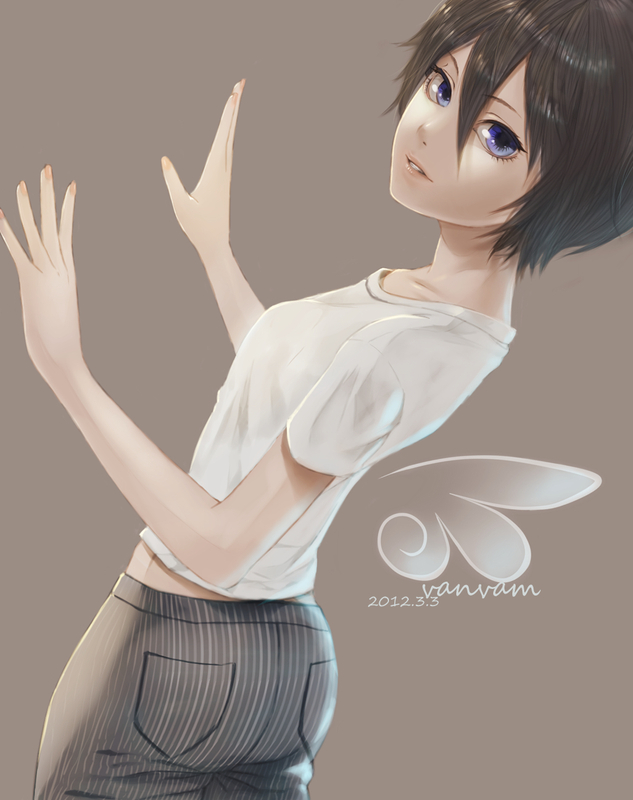 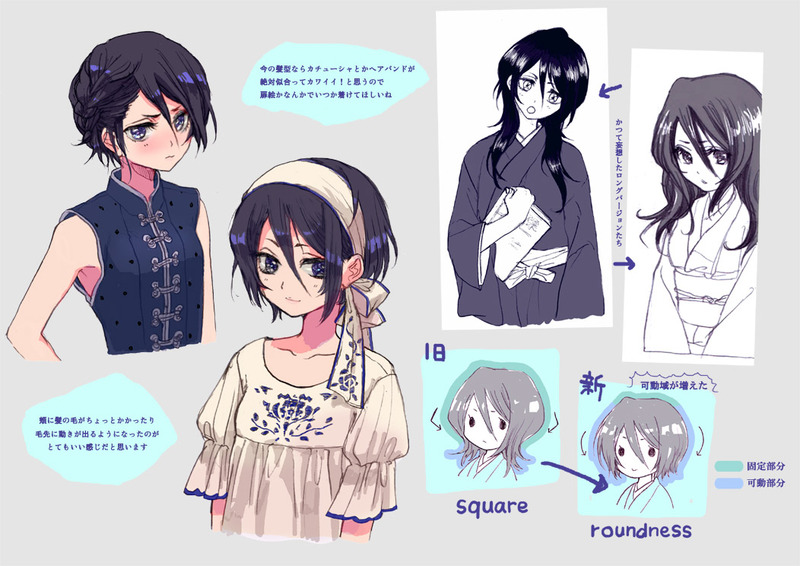 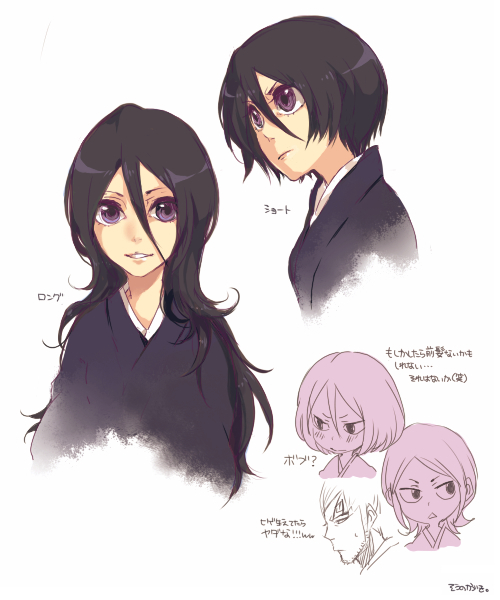 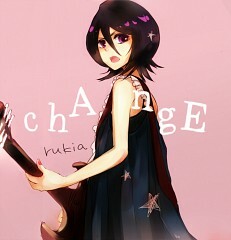 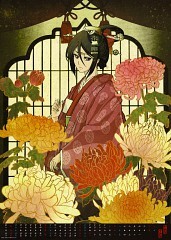 Rukia is the sister of Kuchiki Hisana, Byakuya Kuchiki, & the relative of Koga Kuchiki. 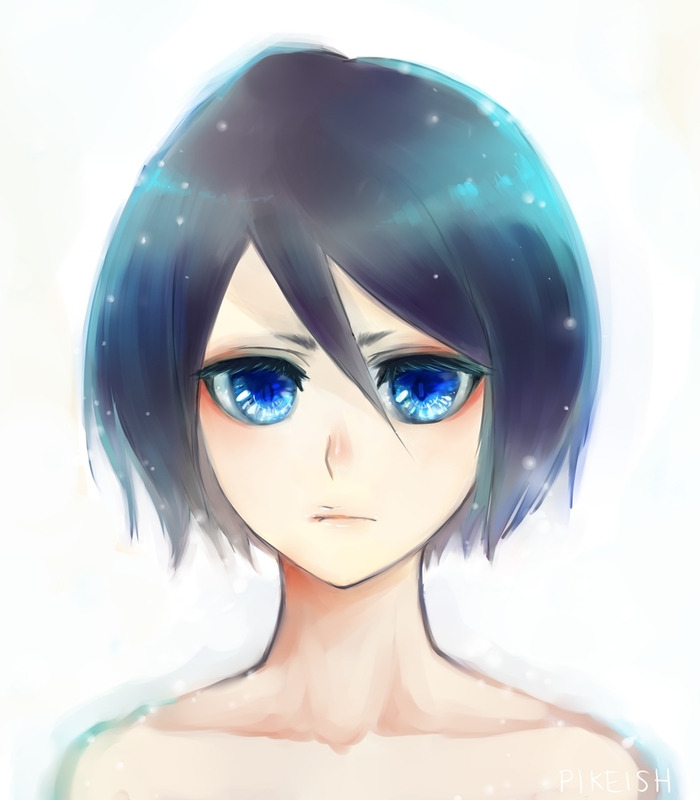 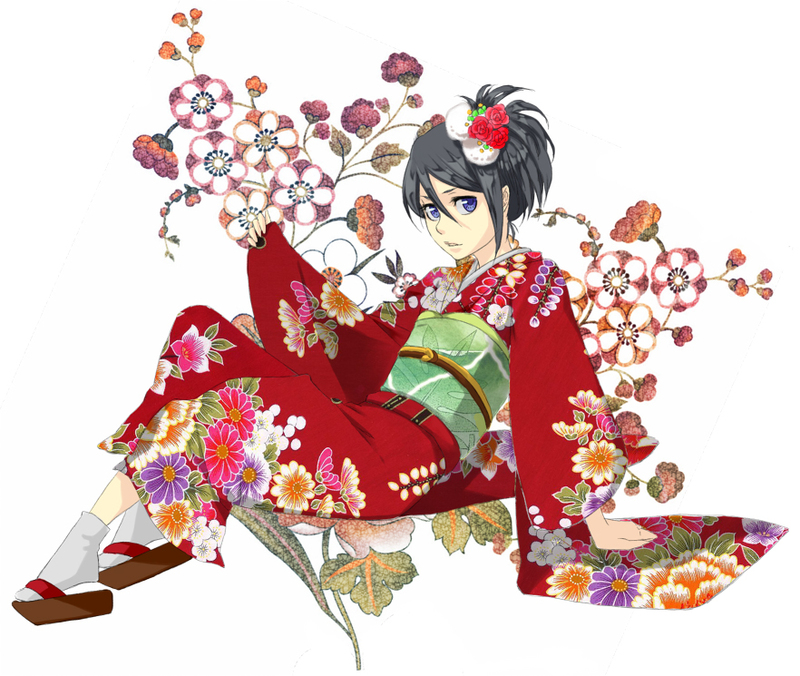 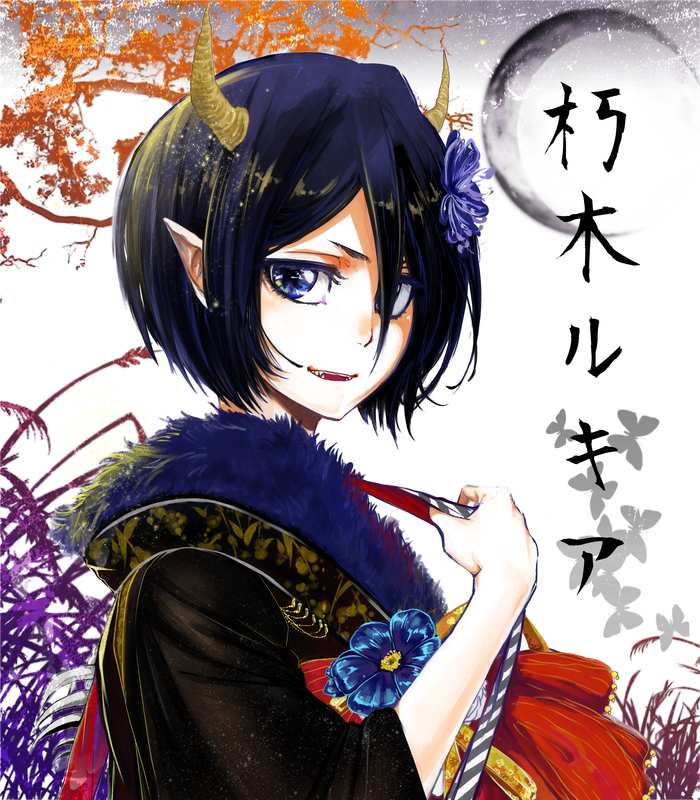 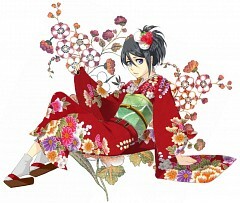 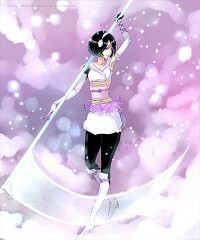 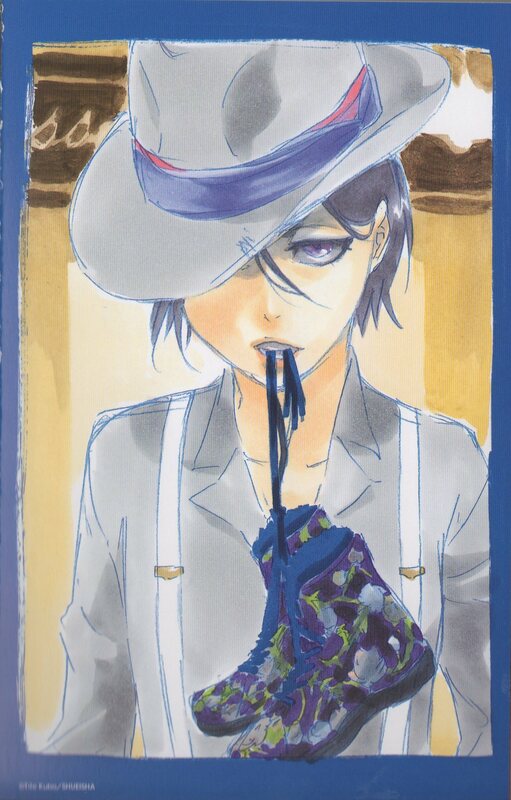 Rukia Kuchiki is a Shinigami who was sent on a Hollow extermination patrol in Ichigo's home town. 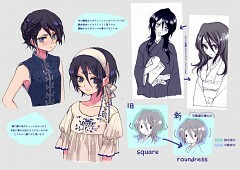 Though her physical appearance is that of a teenage girl, in reality she is over 150 years old. 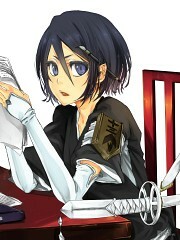 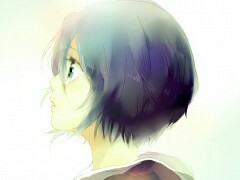 Rukia is forced to transfer her power to Ichigo and assume a temporary lifestyle as a regular Human. 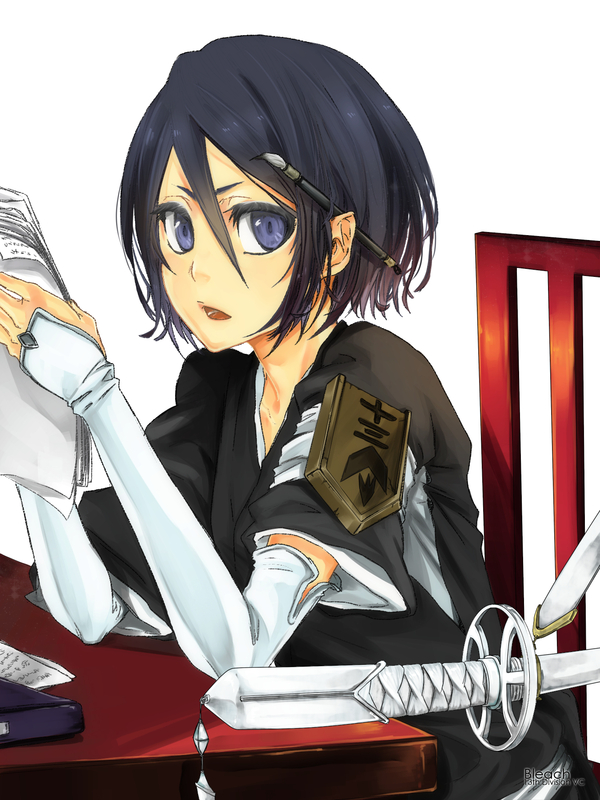 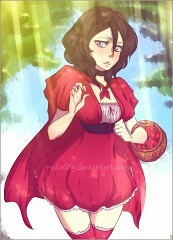 She registers at the local high school and takes up residence in Ichigo's closet, while teaching him how to be a substitute Shinigami in her place.